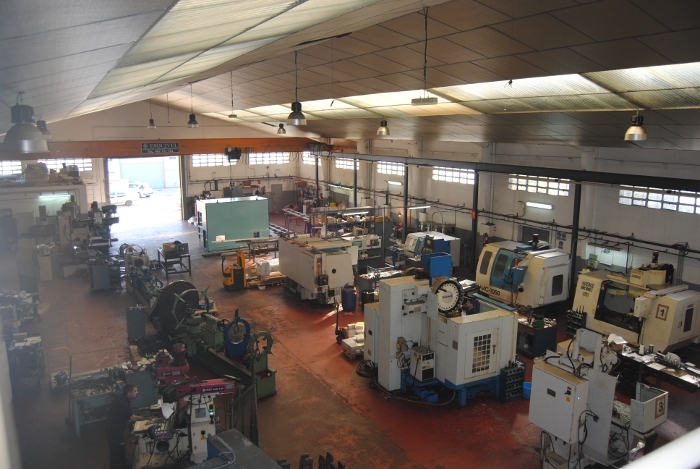 Mecànica Can Bros, S.L., founded by Rossend Rodriguez, began his industrial activity in 1997 in a small workshop located 500 meters from the current location, dedicated to the repair of molds, dies and machining pieces. In these years we've got a great experience and we've been growing up till the point of becoming what was a small workshop in a versatile company, able to cover all fields of the industrial mechanics, from maintenance and repair of molds, building dies, mass production of pieces, building of prototypes, to aspects of coppersmithing and welding. 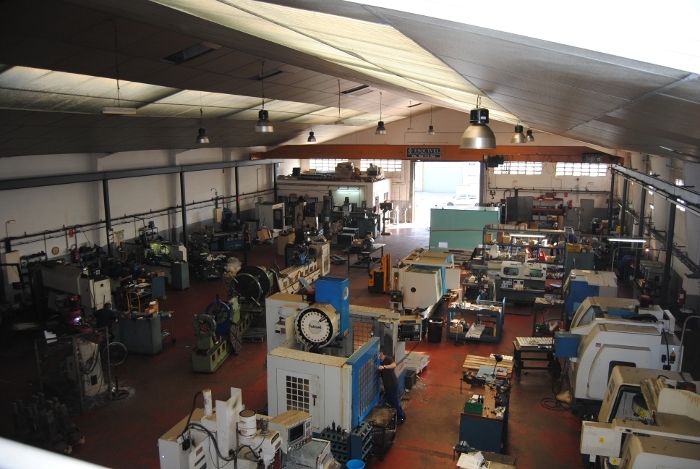 To do that, we have a machinery adapted to modern times that allows us to optimize work processes and a team of qualified and experienced staff capable of developing high precision tasks. Thanks to our industry experience and our versatility we can achieve a fast and efficient service to our clients, always providing solutions adapted to their requirements. This is the goal on which we focus all our efforts. Mecànica Can Bros, S.L. is a company that offers a wide range of services, thanks to our versatile and very prepared technical office, whether in the field of mechanization or in boiler and industrial maintenance. At the longer experience in the field of machining and the manufacture and repair of molds and dies, actually we've added the new division of boiler and industrial maintenance. We are at your disposal to carry out your needs in the field of metal construction. We prefabricate and assemble lightweight structures, as well as reforms and modifications of platforms, stairs, attics, etc. In the field of manufacturing for the industry, we can perform a wide variety of parts such as tanks, reboilers, exchangers, hoppers, pipes and pipe lines, all in both carbon steel, stainless steels and alloy. We can also perform industry maintenance for a wide bunch of companies in the industry either chemical transformation of plastics, textiles, etc. So, we have a team of well-trained people who has extensive experience in these areas. We are available for those who wish to make inquiries. Don't hesitate to call or get in touch with us through phone or email addresses found on the contact section.